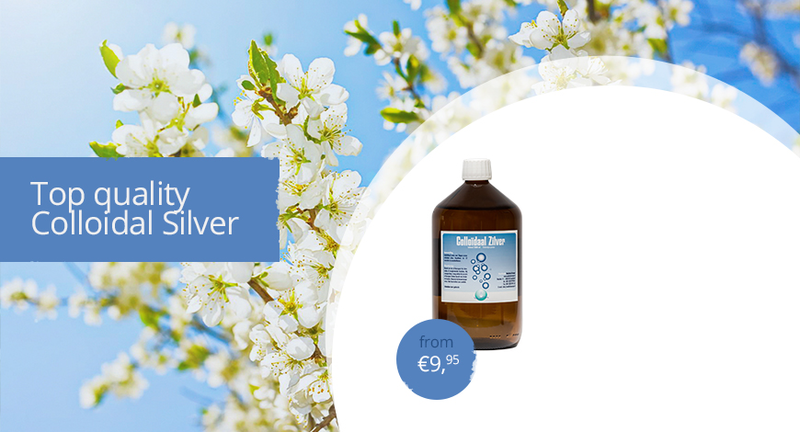 Discover the many ways to use our series of 10ppm colloïdal silver for optimum purification. 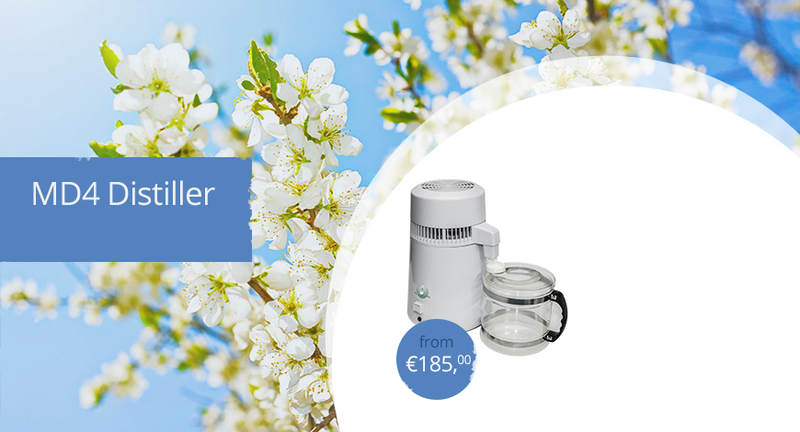 The most effective way to purify your water, use the top notch MD4 Waterdistiller. Colloidal Silver Ointment with Gold has a strong optimizing effect. Available in 50ml, 100ml or 250ml. Himalayan magnesium bath crystals are 100% natural, very pure, and very beneficial to your body. To be used in a relaxing footbath or a lovely bath in a bathtub. 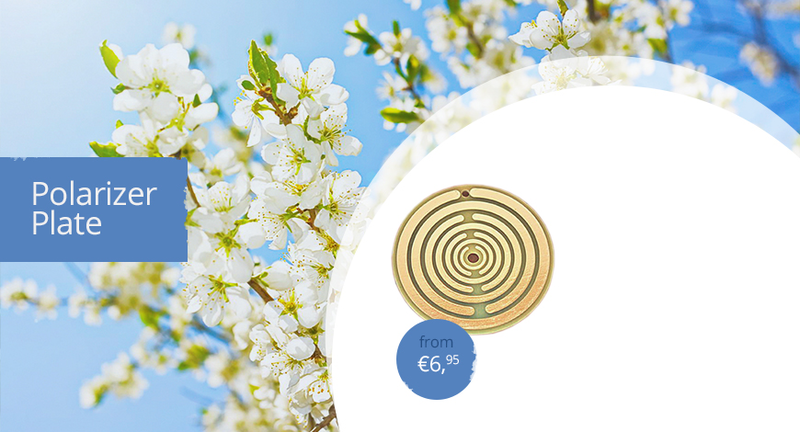 As you relax, you increase your magnesium content. Himalayan magnesium contains at least 30 grams of elementary magnesium per 250 grams. Mountainlight Surface-Mounted Luminaire 2 X 36 Watt, Matt aluminum grille. Surface-mounted luminaires including True Light tubes and grounded against electromagnetic radiation. 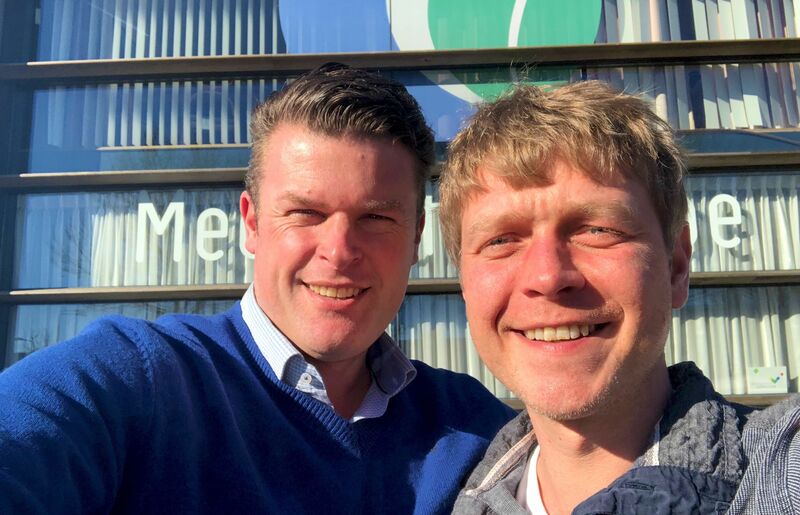 Since 21 January 2019 we, Rovin Frankhuisen and Marijn Makkes van der Deijl, are the proud owners of Meditech Europe B.V.
From this date on we have taken over all business activities of Meditech Europe from Hessel Hoornveld. We are very grateful to Hessel for his incredible dedication, drive and innovativeness to bring Meditech Europe to where it is today. Partly for this reason, we are very pleased that Hessel will remain in the background as a consultant for Meditech Europe B.V. The whole team of Meditech Europe B.V. remains, with this we guarantee all the knowledge and expertise needed to Meditech Europe B.V. to expand further and to meet the needs of our customers and business relations. We aim to develop even more as a total supplier in this exciting sector that is constantly on the move and in which the need for specific and targeted solutions is growing. In the coming months we will inform you about the developments of Meditech Europe as a company and about our products and services. We would also like to get to know you and we would like to hear from you what we can do for you now and in the future. You are always welcome in our showroom in Emmeloord. On behalf of the Meditech Europe B.V.
Healing Lyme disease and other illnesses without antibiotics.